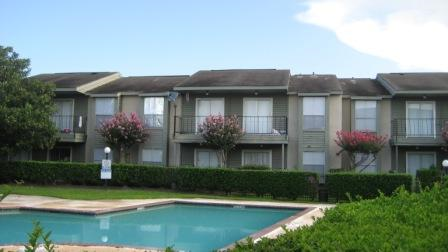 $4,600,000 bridge loan secured by an assignment of a $15,610,000 defaulted first mortgage loan on a 554-unit multifamily complex known as Oxford Apartments in Houston, Texas. Edgewood’s loan also provided funds for capital improvements on the property, closing costs, and an interest reserve. Improvements included replacing all roofs, sliding and trim, and painting all the buildings on the property. The buildings are wood frame construction on concrete slabs with wood siding and pitched roofs. The property has 778 parking spaces along with site amenities that included three pools, a picnic area and laundry facilities. Edgewood’s loan was paid off in full by the borrower in February of 2011.